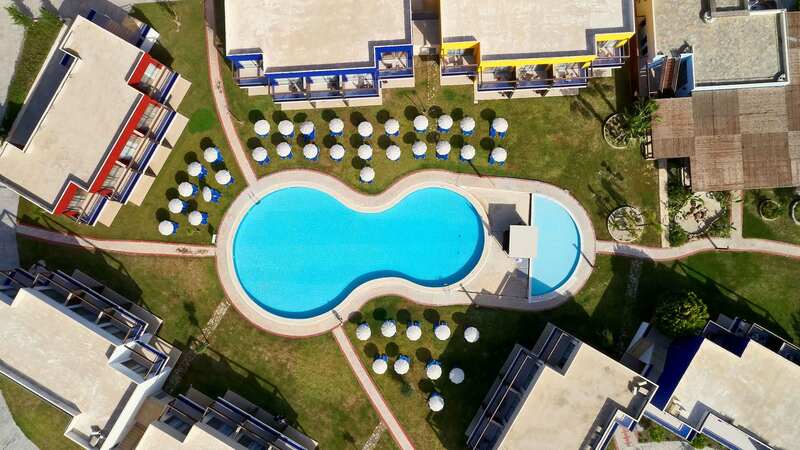 Only 26 kilometers from Medieval Rhodes city centre and 13 klm from “Diagoras” International Airport, the All Senses Nautica Blue Exclusive Resort & Spa is situated on the Fanes coast, directly next to the beach, surrounded by lush gardens and with spectacular views of the Aegean Sea. 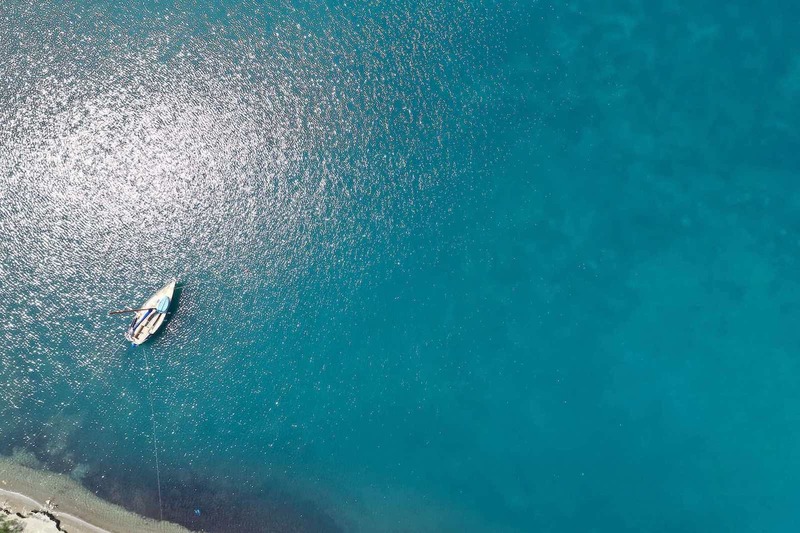 Laid out to resemble a tranquil fishing village with flour mill at the entrance, the 70,000 square-meters resort is designed to reflect the local architectural style, while boasting the most state-of-the-art luxury holiday accommodation. Whatever style of holiday you prefer, in Rhodes you will have an amazing time and will enjoy every minute of it! 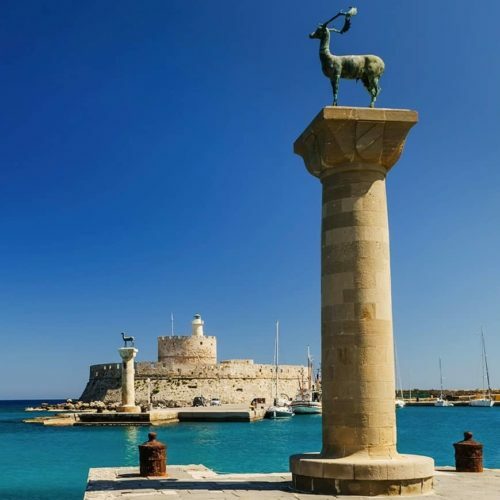 Combining, history and culture, natural beauty, cosmopolitan atmosphere and legendary hospitality, Rhodes welcomes you generously, making your vacation an unforgettable experience! 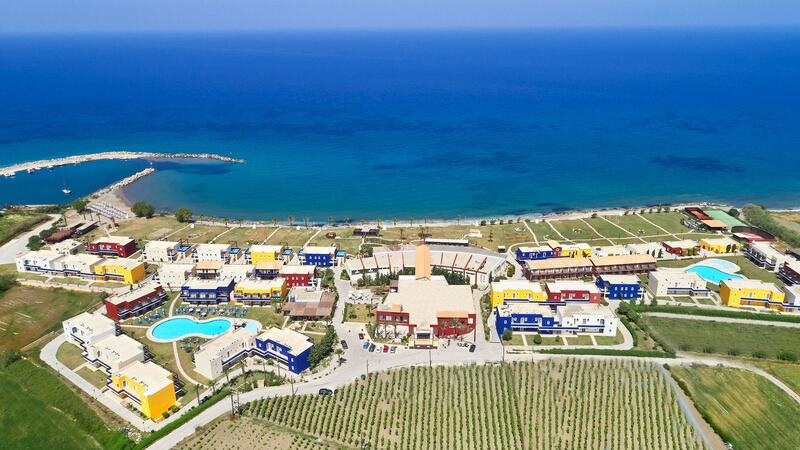 Rhodes is an ideal destination for families! A place where parents and children can have a great time and share wonderful moments of fun, action, discovery or just relaxation! The island offers endless opportunities for sightseeing and exploration. The ancient Greek Stadium underneath the Acropolis of Rodos where athletic games were held in antiquity, the Acropolis of Lindos that you reach riding a donkey and of course the unique Medieval Town of Rhodes. Armor, with their swords and lances, muskets and canons, noblemen and ladies wandering in the mysterious streets of the Medieval Town! An experience not to be missed for the whole family!